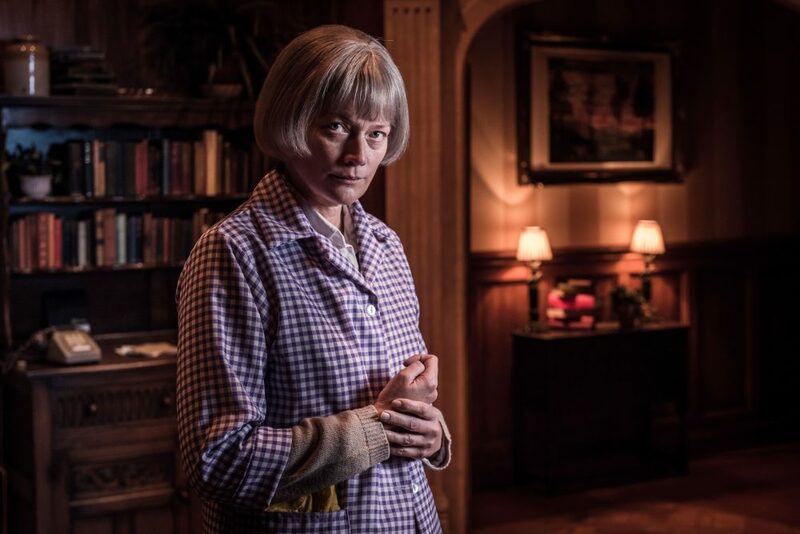 Ruth Rendell’s classic whodunnit is in town, with a cast from TV, film – and a boy band. Read our review to find out who. The English National Ballet won Outstanding Company at the 2016 National Dance Award, so we’re expecting great things from their version of their world’s greatest love story. Review coming up. 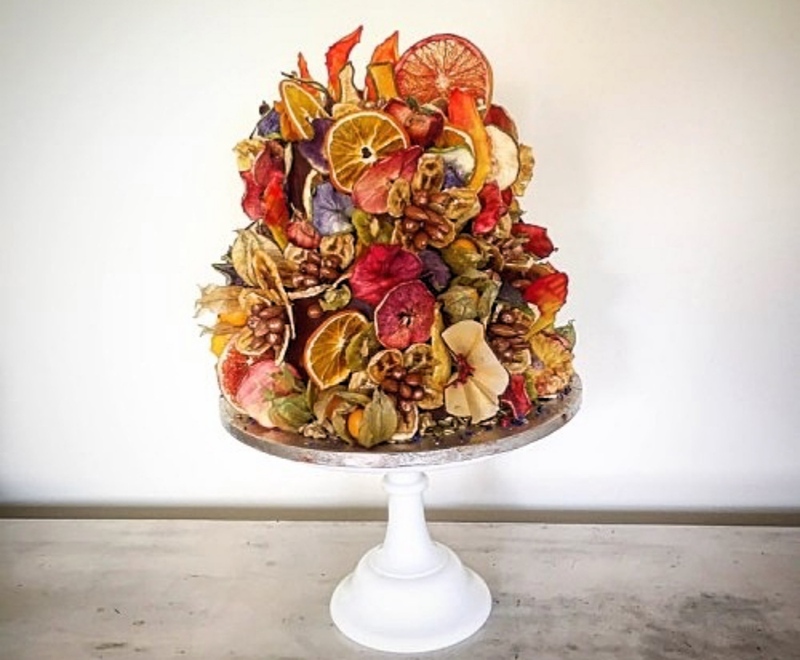 One-off course from Frome’s fabuloso cake artist Helen Bakunowicz, aka The Bakemonger. You’ll be making creating a ‘Bronze Splendour’ Christmas Cake (not the one above) and take it home all gift boxed and ready for your celebrations. 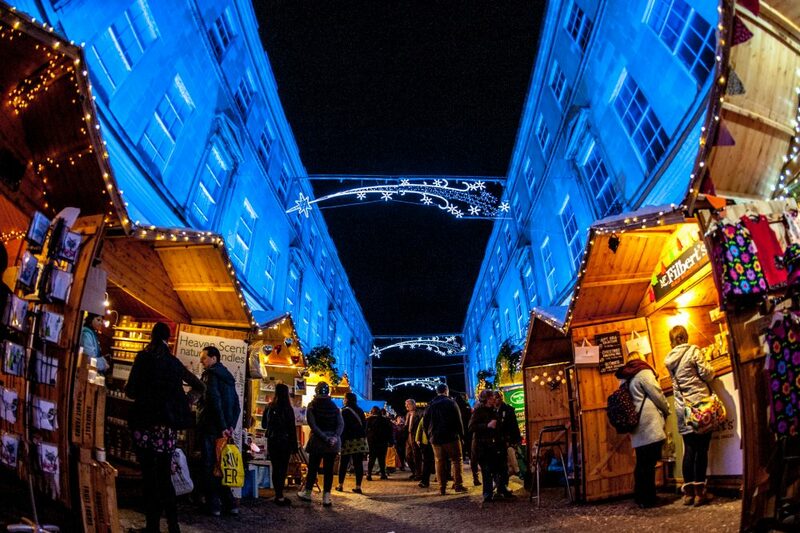 If you like those continental Christmas markets, you’ll love the Bath version – 200 little chalets selling Christmassy stuff, with mulled wine to see you on your way. On the eve of the demolition of the crumbling Weismann Theatre, veteran Follies girls (including Imelda Staunton and Janie Dee) gather to drink, sing and lie about themselves, haunted by their ostrich-feathered younger incarnations. 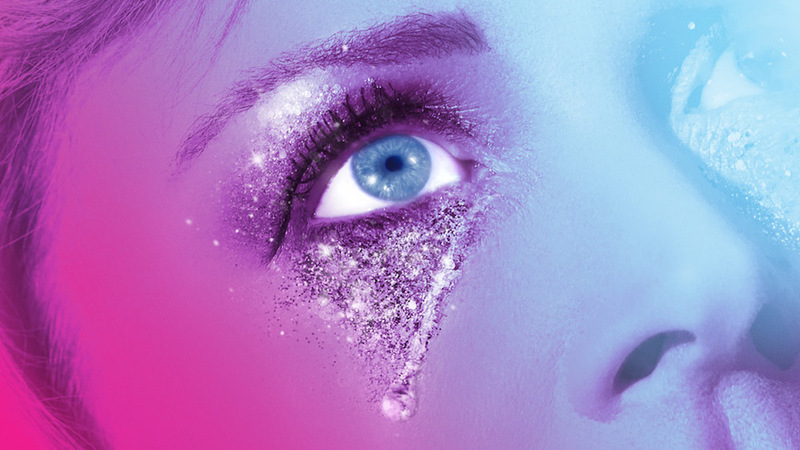 Stephen Sondheim’s witty, poignant musical comes to the stage at the National Theatre in London. 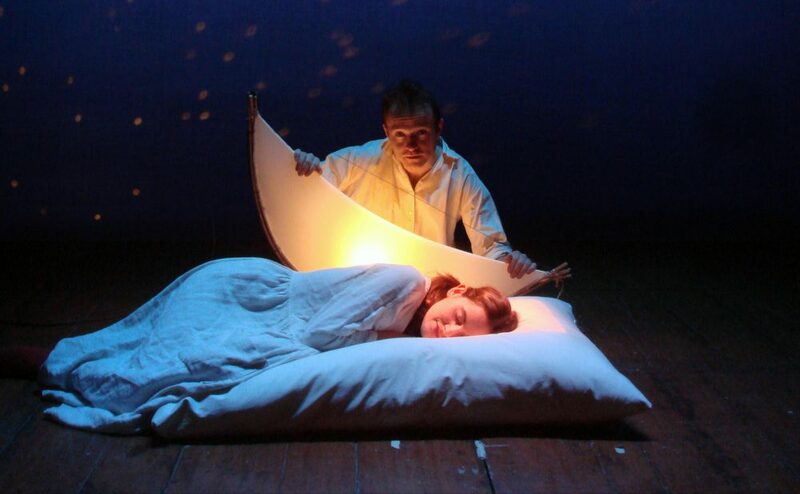 CBeebies’ Patrick Lynch has adapted and performs in this brother and sister magical musical adventure.